If you live in the parish of Emmanuel, have a close pastoral connection with this church, or regularly attend services here then do please make contact with us about the services of Baptism and Marriage or about the funeral of a loved one. In a service of thanksgiving we thank God for the birth of a child and pray for God’s blessing on the child and the parents. Unlike baptism, the parents are not required to make any vows or public declaration of faith. 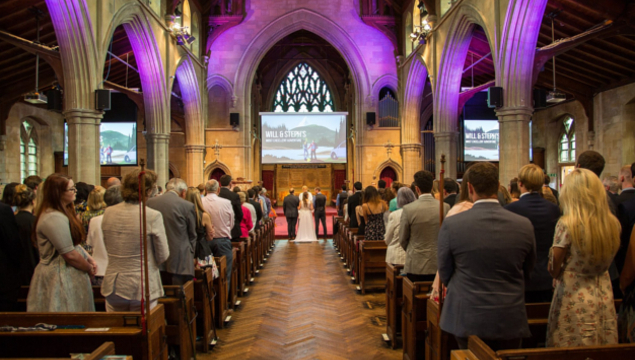 Weddings are a time of joy celebration, and at Emmanuel we are delighted to host many weddings for those in our congregation and parish.